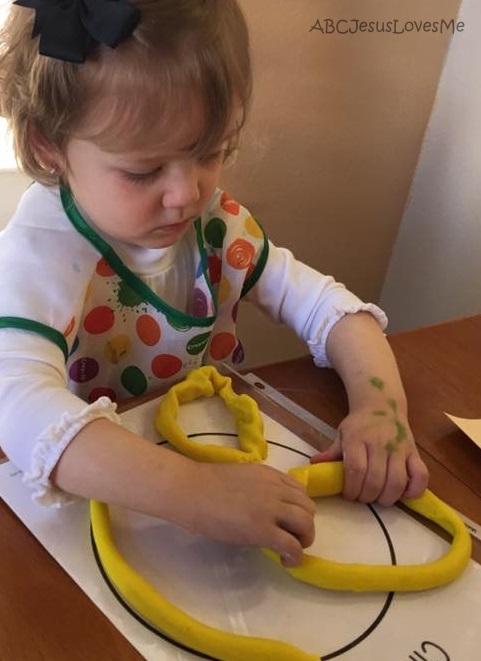 Academically, a 2-year-old is introduced to colors, shapes, counting to 10, and saying letters. A "Book of the Week" introduces the child to some of the best toddler books in print. Each week the child learns a traditional poem or nursery rhyme. The 2 Year Curriculum focuses on themes with corresponding Bible stories to introduce to child to God as Creator and Jesus as a baby, Shepherd, and Savior. Also, the child learns about four special times with God and how to love others. Bible stories are supported with memory verses, songs, and finger plays. Development and self-care are important parts of the 2 Year Curriculum. The child learns basic information and manners. Each week contains an activity to improve fine and gross motor skills. Toward the end of the curriculum, the child is introduced to pre-writing skills. 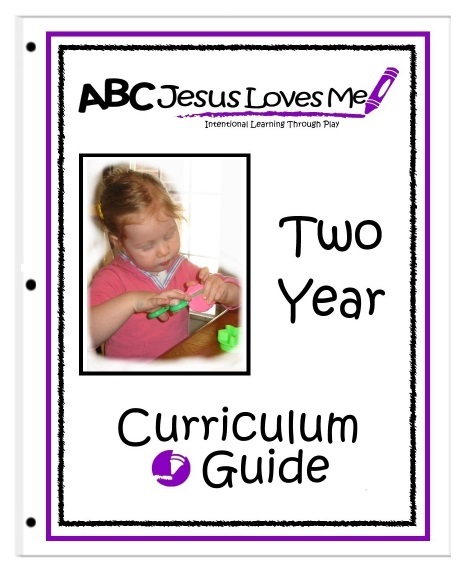 The 2 Year Curriculum Guide contains approximately 100 pages which make up the complete 36 Lesson Plans in the 2 Year Curriculum. Also included are the Curriculum's Scope and Sequence and the Daily Schedules which divide each Lesson Plan into a three-day/week guide for focused activities. 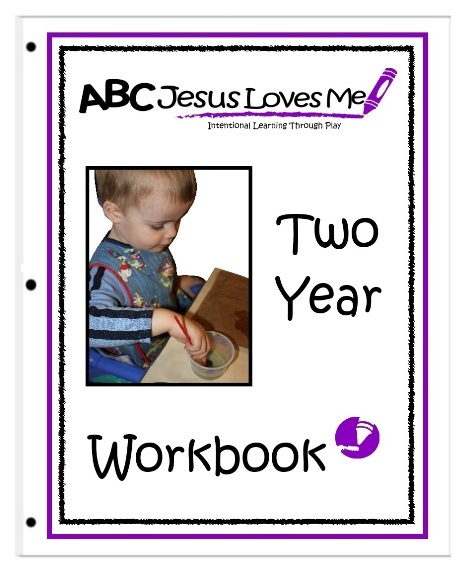 The over 110 perforated worksheets in the 2 Year Workbook include: Apple Number, Shape, and Color Posters, as well as the ABCJLM activities used throughout the complete 2 Year Curriculum. Also included in color are the Pre-Writing Worksheets, First and Last Day of School posters, Objective Poster, and Memory Verse Cards. 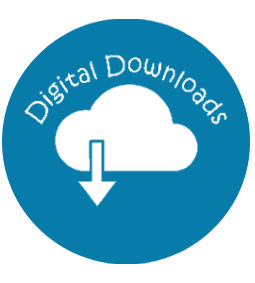 The 2 Year Curriculum Digital Downloads consist of Bible Song and Poem Cards. Print, hole punch, and bind together for easy access and mobility. Purchase the 2 Year Curriculum Bundle and receive the Digital Downloads for free.